This farm located in Walla Walla County, Washington consist of 640 acres of which there are 2 tracts and 2 CRP contracts. 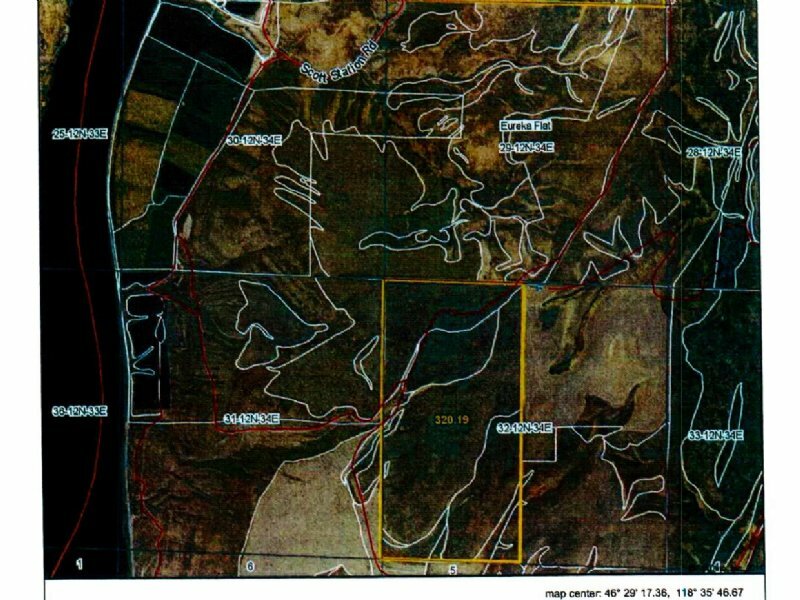 Contract #13-10038, 289.2 acres for Contract #13-10037, 215.3 acres for These CRP contract expire September 30, 2022. There is also a Public Utility Lease paying A total income of giving this farm a return rate of 5.1%. Where can you get a 9 year guarantee on your return, especially with today's grain prices.